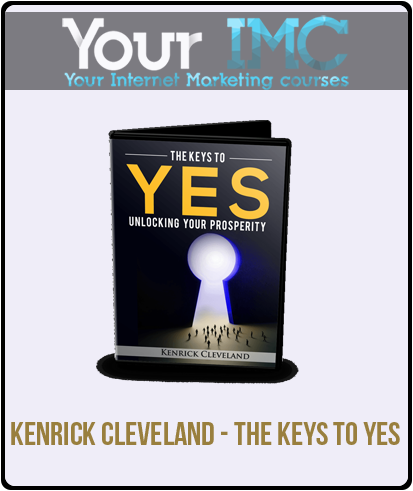 The Keys To Yes – the only program of its kind that will transform you from the struggles of a Logical Communicator to a YES STRATEGIST™…who knows that success is achieved through communication with the unconscious mind. What is a Neuro Imprinting Session™? 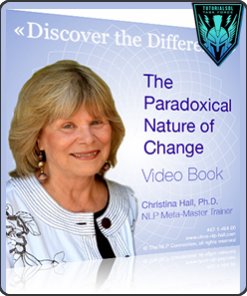 Using advanced audio technology, each learning session places your brain waves into a “Theta” state where you learn the fastest…helping to turn the material from a conscious process into unconscious results. It’s truly Amazing! 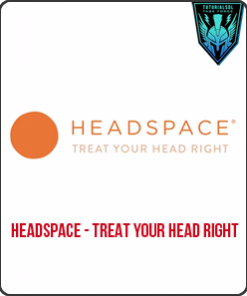 All you need to do is…download the audio session onto your mp3 player, put on your headphones, and sit back and relax. You’ve been misinformed and it’s costing you big time! Uncover the secret neuroscientist discovered on how we really make our decisions… and it’s the exact opposite of what most people have been lead to believe. Why you are “selling” to the wrong person. (Hint: It’s not what you think!) Fixing this common mistake will lead to unlimited possibilities when it comes to receiving YESes. How much money are you leaving on the table? 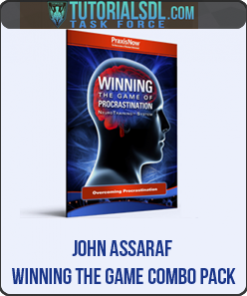 Since most traditional persuasion training programs set you up to miss out on over 76% of your possible revenue…and the simple solution for recouping all of your future losses by applying one easy strategy. All messages are not created equal. Understand what really controls if your messages fall on deaf ears or if it hits the bulls-eye and gets the YES. If you use these three things in your messages, your prospects will beg to do business with you and… not the other way around. This is the killer and destroyer of sales (and YESes)… once you understand how to eliminate it, you will have the upper-hand in your interactions with others. How to never go into a conversation and be placed in a one down position… ultimately allowing you to control the conversation right into your bank account. How valuable would it be to have people follow your every word… allowing you to lead them right to YES? 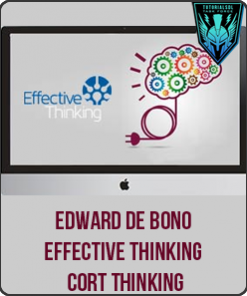 When you add this skill to your toolkit, you will easily be able to covertly move people to your line of thinking. Why creating a powerful bond with someone can actually derail your chances of getting to YES. If you are not aware of this, it can sabotage all of your efforts and cause you to lose the sale. The simple solution to get your prospect back on the same page as you… if you notice them drifting in the wrong direction. This one tactic has put more sales back on course for me and my students than any other. How to tune into your prospect’s wants and desires by using your tone. Uncover the answer to getting your prospect to give you the exact information you need from them to get a YES (a.k.a. their hot buttons)… then discover my simple process that will allow you to aim your messages directly at the prospect’s bulls-eye! Discover the formula for getting your prospect to reveal everything you need to know to make the sale. When you master this simple “questioning” process, you will know with pin-point accuracy how to aim your messages. People are motivated by two things: (1) moving away from pain or (2) moving towards pleasure…and once you know what words to use to position your product/solution/ message to move your prospect in one direction or another…you will get a YES. With everything we have included in this introductory program, you would think the price tag would be way over $249. Just the life time access to the private YES STRATEGIST™ group where you will get all your questions answered by me or other members, would normally cost over $500. And… for a one on one consultation I charge $497 per half hour. 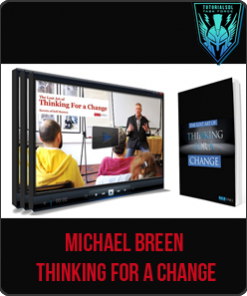 You can receive my tried, true and tested skills and strategies (which work in any industry) and will unlock the doors to unlimited possibilities… for next to nothing. Not to mention the bonuses I am going to throw-in… which would cost more than the program itself if…you purchased them separately. Why am I making you this incredibly offer? Because I want to get this valuable information into the hands as many people as possible. All I ask is… when you gain success from using the skills and strategies inside the Keys To Yes, you don’t keep it to yourself (as your personal secret weapon), but send us a testimonial on how quickly you were able to reach the next level or your career and what it has meant for you and your family. 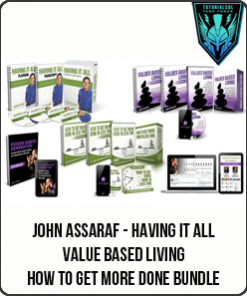 I have put together an exclusive list of bonuses just for you…containing a real word value of $217. All of which will help you reach your goal of receiving more YESes in your communication… faster and easier than you ever thought possible. 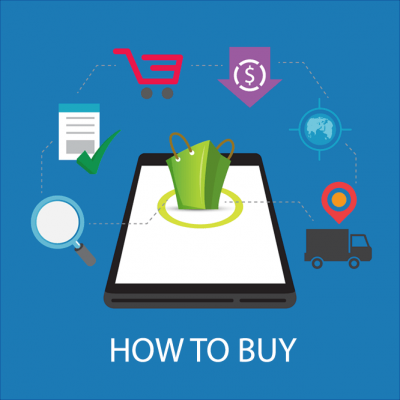 And… what you will learn inside the Keys To Yes … when you click the “add to cart” button below today… will GUARANTEE you get there. I also give you a simple process to try them on and make them your own. This lesson is a must have for anyone who wants their words and actions to move others forward…and get the YES. 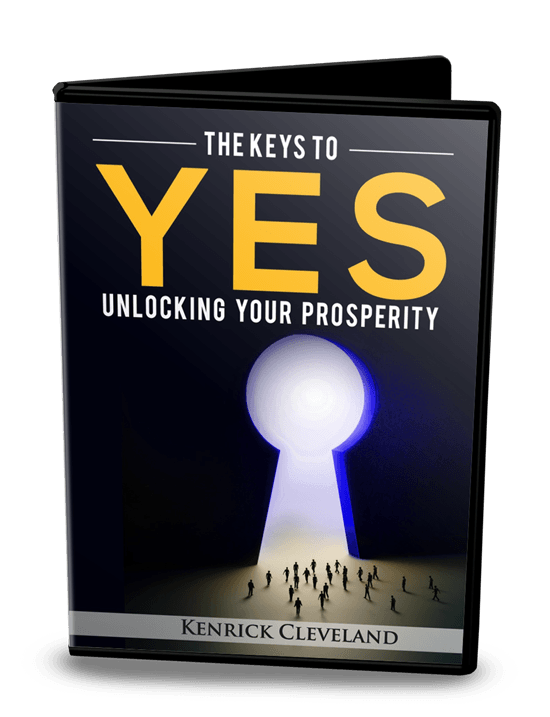 And now for a limited-time you will receive it FREE when you sign-up for the Keys To Yes today. 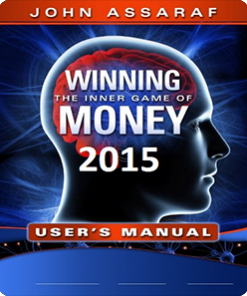 Includes…the lesson, Neuro Imprinting Session™, and transcripts… a $129 Value. ABSOLUTELY FREE. Do you have the confidence to break free from the pack and be the top dog? When we surveyed 547 sales professionals in different industries who were all at different stages of their career…the theme of confidence popped up over and over again. And, any YES STRATEGIST knows…if you don’t master your inner game…being confident in yourself and your abilities, you will never reach the pinnacle of your success. So…to help my students blow past the barriers that are holding them back, I created an advanced Unconscious Learning Session on Confidence just for you. 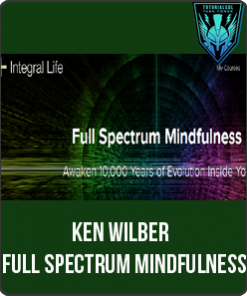 All you need to do is…load up the mp3 player, put on your headphones and sit back and relax…as you will start to go deeper and deeper into a Theta (the learning) state, I will work with your unconscious mind to install all the confidence you need to reach your goals and become break free from of the pack. These unconscious learning sessions have played a key role in my students, as well as, my own success…and will be a key to mastering your inner-self. When first released, Mind Control Marketing by Mark Joyner (an early pioneer of Internet Marketing) became an instant cult classic. But…because of the powerful tactics revealed inside the book, it was pulled from the shelves…not allowing people to use the information for evil. I was asked to speak with him on the power of Frames and utilizing Framing to get a YES. 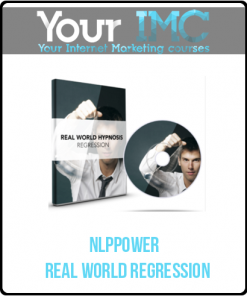 When you apply the information revealed…to your selling career…you will be blown away with how much easier it is to get to YES…and wish you had discovered it years ago!